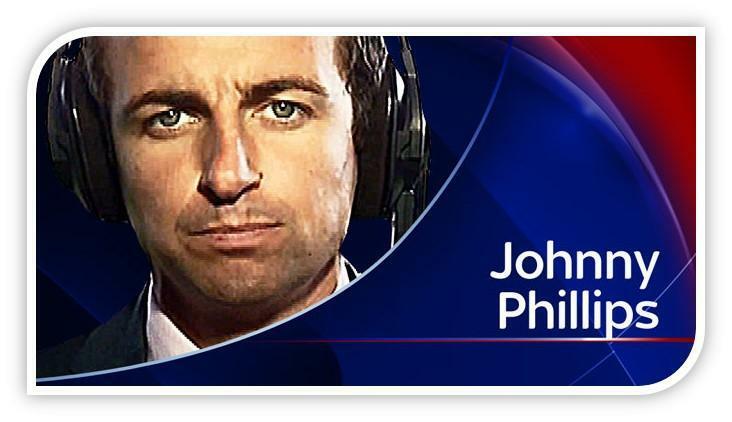 North Lakes School was pleased to welcome Johnny Phillips, Sky Sports broadcast journalist and film maker to share his Secrets of Success with the children at the end of February. Johnny shared a number of clips of his work, including a short film made specially for the children. 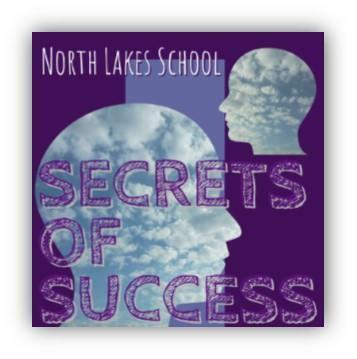 (These can all be seen on Frog in Explore More/ Secrets of Success). We saw how important it is to work hard, to prepare well, to stay calm, listen to others and be courageous, to follow your dreams and to find a job that you love. Thanks so much for making the time to visit us, Johnny! Johnny shared some “bloopers clips” – of the times that things do not go to plan – and he answered lots of questions from the children. Lucie enquired whether Johnny ever gets nervous – he said that he does, but that he takes a deep breath, concentrates and thinks about how he really wants to do things well; nerves do not have to be a bad thing. Luke W asked Johnny what he would do if he wasn’t a journalist and Johnny said he would like to work in the music industry, or work for a wildlife organisation. Asked by Harvey L, who was the most famous person he had interviewed, Johnny said that his trip to LA to meet David Beckham was a highlight! Alex W and Ewan asked Johnny what the greatest regret was in his career – Johnny said that he has made many mistakes in his job, but the important thing is that we learn from your mistakes, and keep improving. Later in the morning, Johnny worked with Y5 and Y6 in a writing workshop. 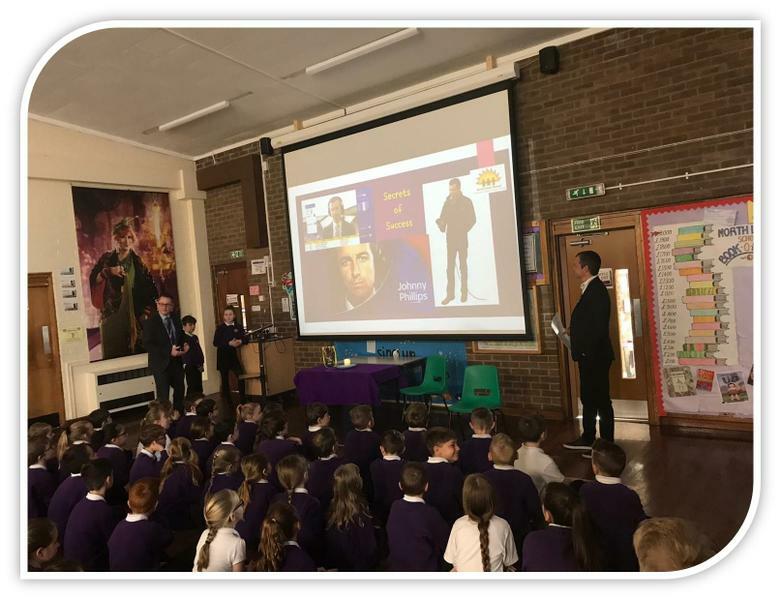 Sharing clips of his interviews with an angry Jose Mourinho and a happy Jurgen Klopp, he talked to the children about the importance of asking open questions, listening very carefully and staying polite. The children asked some excellent questions and took these ideas on in drafting their own interview questions. We have promised to keep in touch, so thank you Johnny and we hope to see you again!